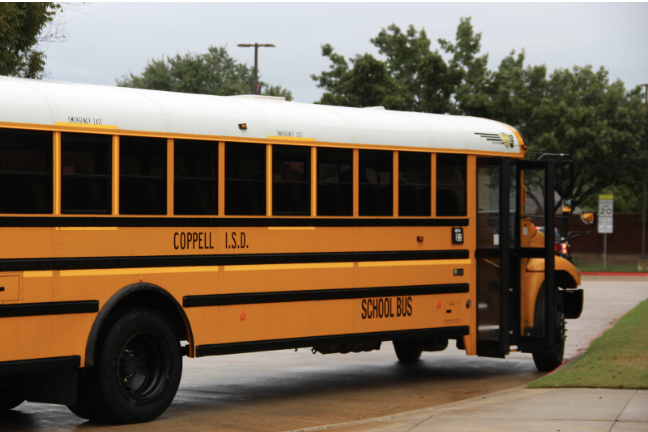 The 2018-2019 school year has seen some changes to the way shuttles run between Coppell campuses during the school day. These six shuttles are running between the three Coppell campuses (Coppell High School, New Tech [email protected] and CHS9). This year, students can leave class fully knowing their shuttle will be on-time and in the right location, hop on the bus and arrive calmly at their next class with time to spare. But the system has not always been like this. The 2018-2019 school year has seen changes to the way shuttles run between Coppell campuses during the school day. With frustrations due to poor communication between shuttles and students and the possibility of being more than half an hour late to class, the past shuttle system was causing issues that the new system hopes to solve. This year, there are six shuttles running between the three Coppell campuses (Coppell High School, New Tech [email protected] and CHS9) every period. These shuttles run both directions in the beginning and end of a class period, transporting students to and from all campuses simultaneously. The only exception to this would be during third and seventh period; students don’t move between CHS and CHS9 during this time, as the hour long lunch block in CHS9 conflicts with CHS’s schedule. 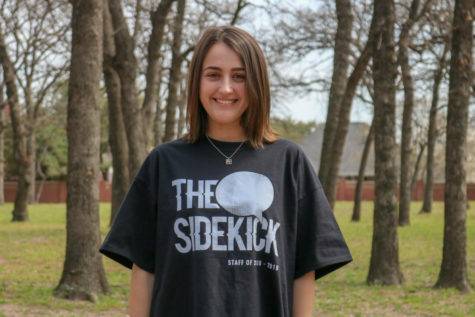 Compared to last year’s one shuttle for the entire day, the six shuttles that are constantly running every period has led to a drastic improvement for Coppell’s transportation during the school day. New Tech junior Mason Clark has been shuttling to CHS for band for three years and can noticeably sense the upgraded system. Another change is the establishment of the front of CHS as the set location for shuttles, which has contributed to the ease of transporting between campuses. In previous years, communication for shuttle locations was confusing and unpredictable for band members and student athletes. For example, the New Tech buses were in the front loop while buses for swimmers were in the back, and situations with substitute drivers in wrong locations only led to further confusion. Now, all CHS shuttle buses are located in the front. Not only is there a set location, but the new system also establishes a fixed time for students to leave their class to board the shuttle. By leaving class 10 minutes early, the students are able to arrive at the next campus on time for the start of the new period. However, despite the established time of arrival for students at the shuttles, students are often confused as to when to leave their class to get to the shuttle, leading to a late arrival at the next campus. 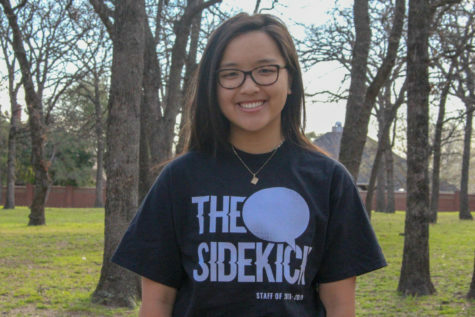 CHS9 freshman Amy Li takes the shuttle every day as a member of the drumline at CHS, and has noticed this issue occur often. Potential drawbacks to the current shuttle system, such as those Li has noticed, have not been overlooked by the administration, as they are continuously assessing how they can better the transportation system. Despite the possible issues of the new shuttle system, both the administration and the students view it as a more organized, efficient manner of transportation. With the six shuttles moving to and from CHS for numerous student activities, CHS is now the center of travel for New Tech and CHS9 students.